US 52 to Big Cedar Rd, L on 252, R on Big Cedar. House on left. Sign on. 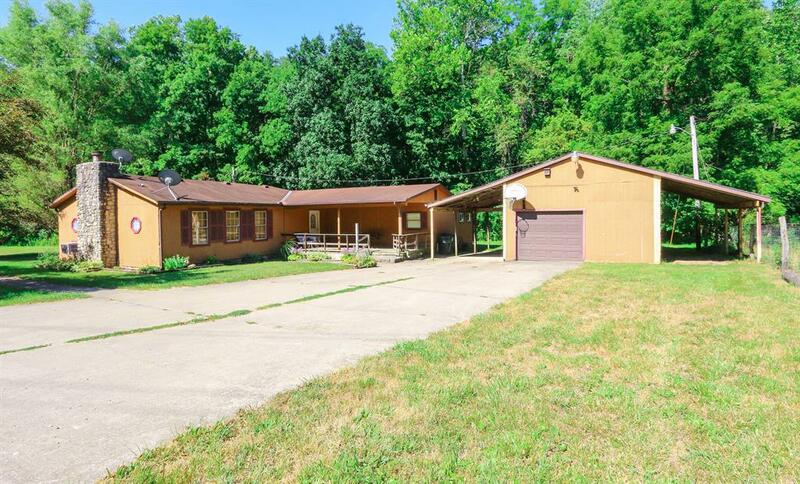 3 bedroom, 2 full bath home on 3 acres. Living Room has beautiful floor to ceiling fireplace, w-w carpet. Enjoy the view of the woods and small creek w/bridge from your back deck.